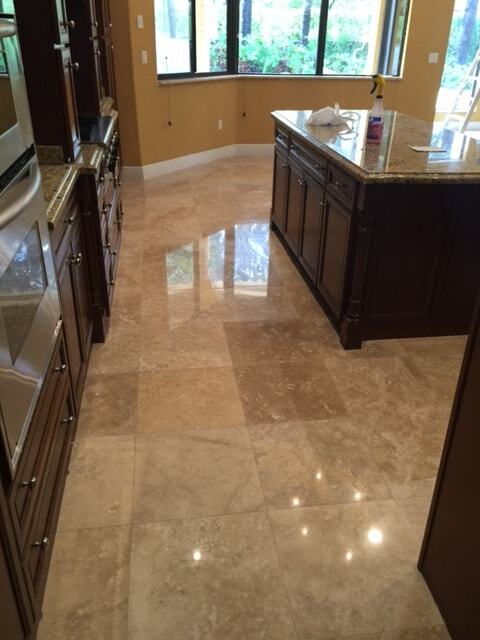 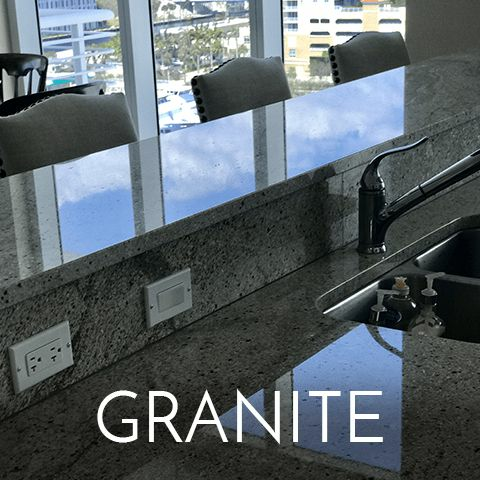 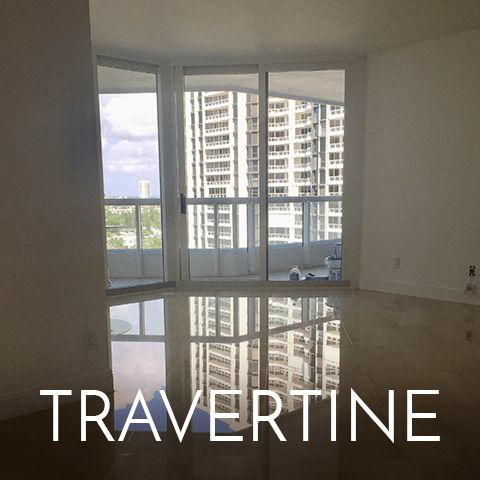 Marble, Travertine and Terrazzo Services Fort Lauderdale, Fl. 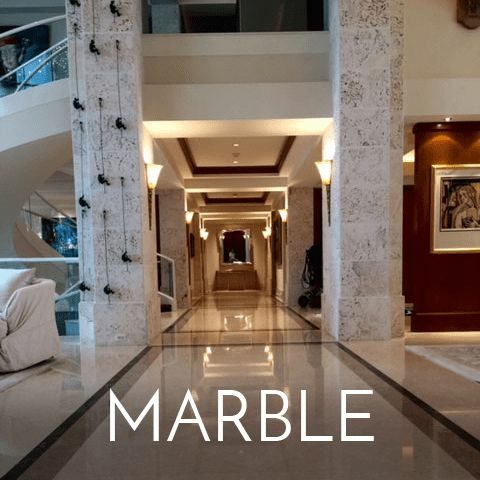 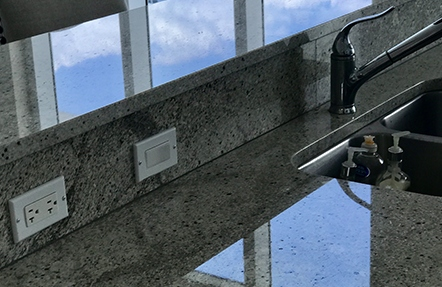 Great Finishes Inc. brings you impeccable Marble, Travertine and Terrazzo services through a hassle-free process! 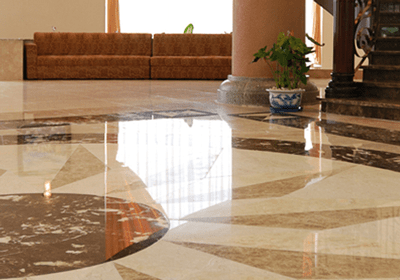 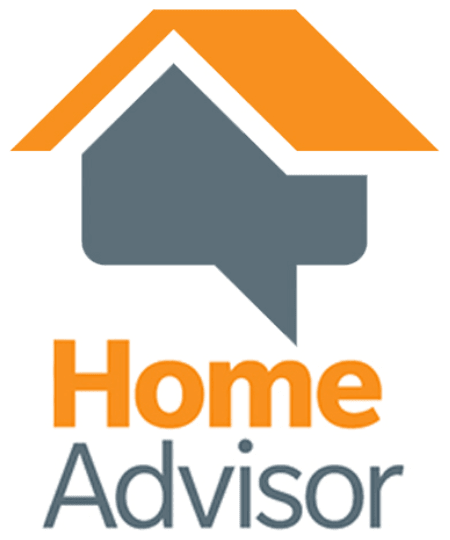 Whether you are looking for refinishing and polishing services for your office or house, we are here to deliver the best Quality and customer service at the most affordable prices. 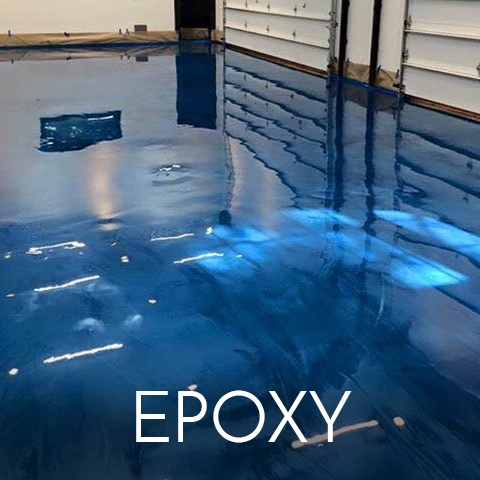 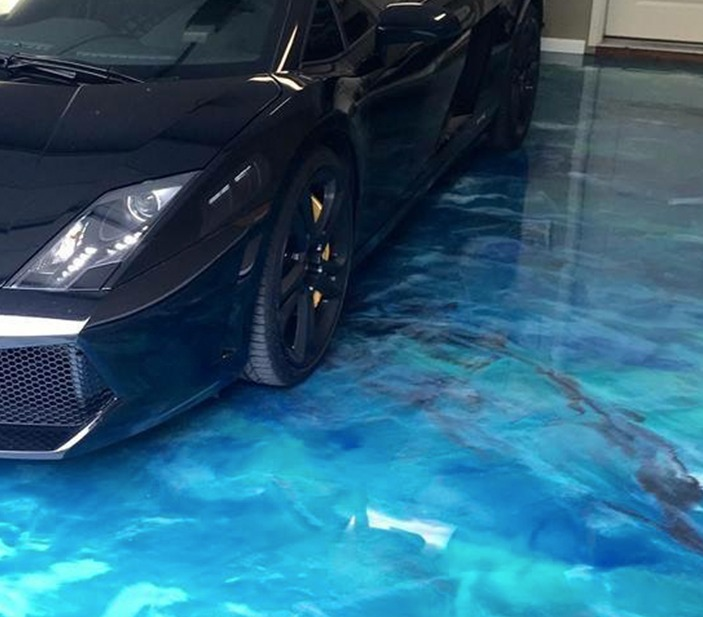 We take care of your restoration and polishing needs by using the most advanced equipment and products available. 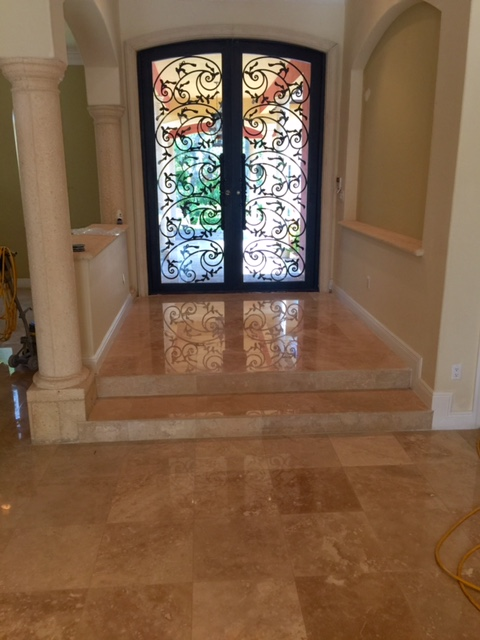 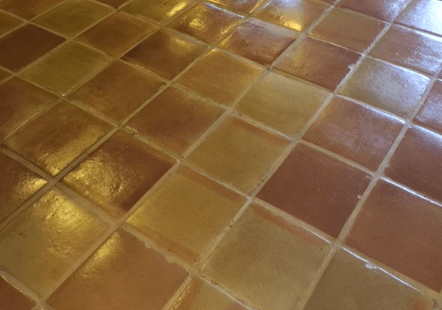 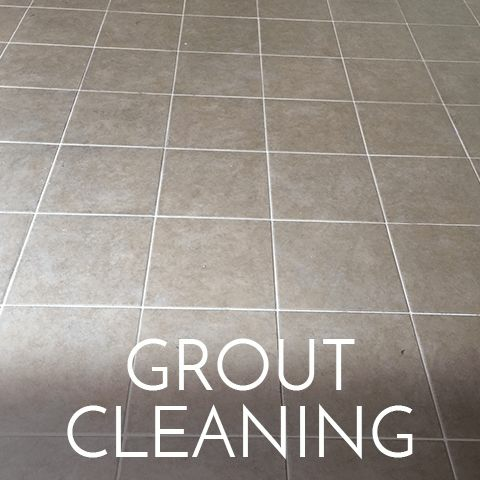 At Great Finishes Inc., it’s all about restoring that fading beauty of your Marble, Travertine and Terrazzo!